Whether you are dealing with a widespread spill on the scale of Deepwater Horizon, or a few drips from a leaking pump seal, every spill must be cleaned up. But did you know using the wrong absorbent material may make the situation worse? Some spills are flammable, others are not. Some spills are corrosive, while others are harmless. Correct spill response is a vital component for maintaining a safe and clean work environment. Contain fast spreading spills before cleaning them up. When dealing with equipment drips, there’s no need for containment. Just absorb drips as they fall. Do you have the right absorbent to clean up the spill? 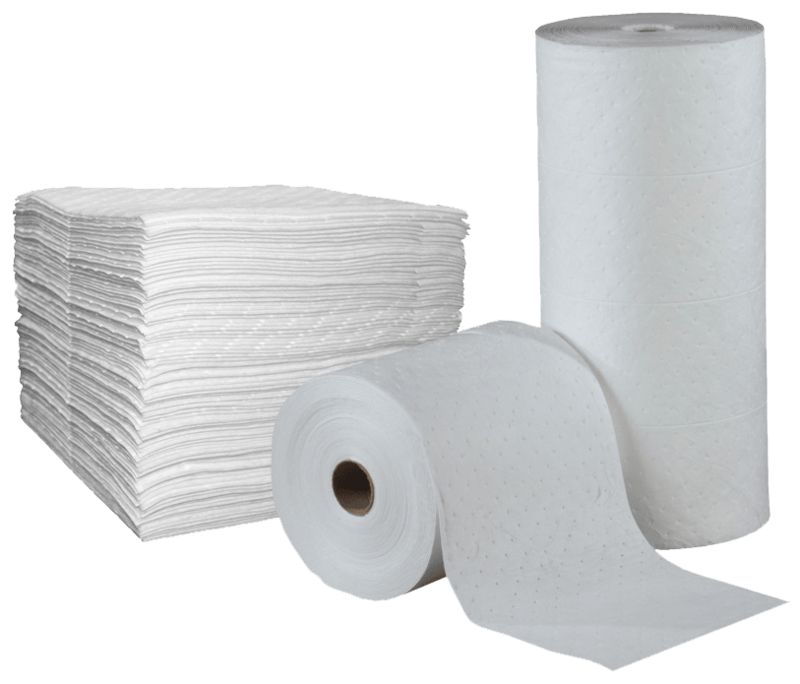 Various absorbent types are designed for different situations. In fact, using an incompatible absorbent to clean a spill can create disastrous consequences. What’s the best way to clean up a chemical spill in the workplace? Read on to learn four recommended spill cleanup tips for typical spill scenarios. 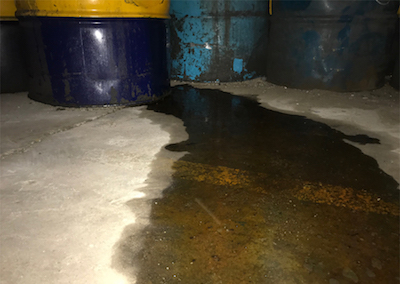 In many cases, failing equipment begins as a Class 1 leak, which slowly gets worse until it develops into a Class 3 leak and requires attention. It takes some time to prepare for the repair before taking the equipment out of service. In the meantime, use absorbent pads and mats to capture leaking oil and prevent pollution of the environment. Leave them in position to capture the leaking product. Change when they become saturated. A common spill cleanup scenario involves removing oil or chemicals from the ground surface. Use absorbent materials to soak all the spilled product for disposal. If the chemical spill penetrates the ground, remove some topsoil too. This will get rid of contamination of the environment. Use mats, pads or loose absorbents to draw the liquid off the ground. Loose absorbents are particularly helpful in covering the entire spill area. They can spread into hard-to-reach places. Liquid spills spread fast. If a container is leaking, use barriers like socks or booms to keep the product in a confined space and to prevent it from contaminating any drains. These sausage shaped absorbents form a seal around the spill, giving the spill crew the time they need to stop the leak and clean the area. When a spill occurs, you usually need to take care of it – FAST! But you shouldn’t grab the first absorbent you come across. Not every absorbent material is right for every chemical spill. For instance, never use absorbents that contain cellulose to clean up acids, bases, oxidizers or unknown substances. An absorbent doesn’t change the properties of the chemicals it absorbs. The cellulose could react with the corrosive chemicals, and possibly cause a fire. Train employees in chemical spill cleanup procedures. Always be aware of the type of absorbent material needed for different types of spills. When in doubt, refer to the Safety Data Sheets (SDS) of both the chemical that spilled, as well as the absorbent. Store them in close vicinity of potential spill sources. 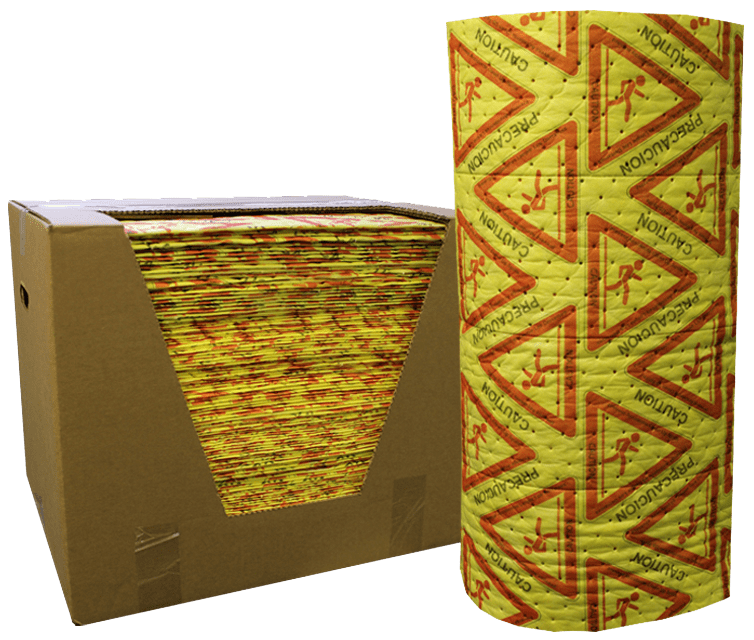 *To avoid injury, best industry practices recommend always neutralizing corrosive chemicals or extremely hazardous materials before cleaning with an absorbent product. 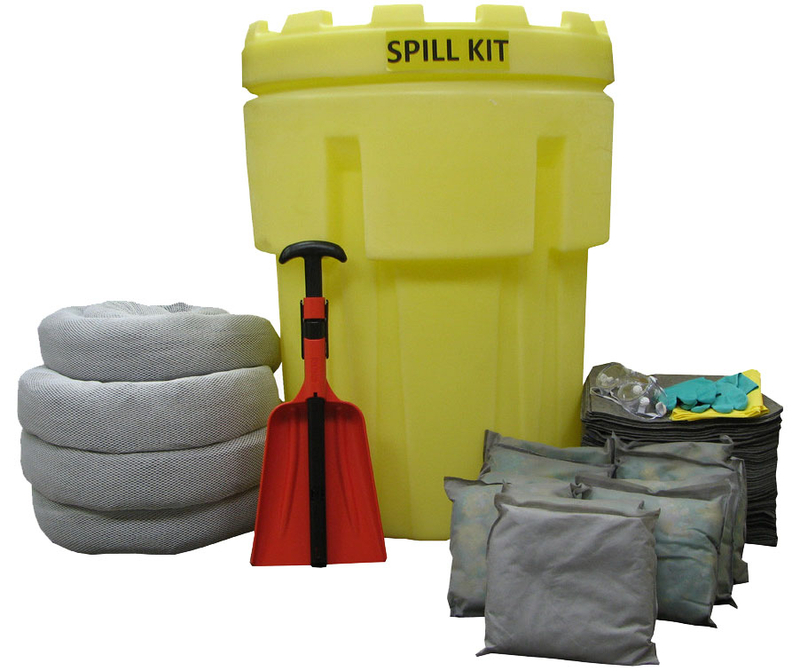 Justrite also offers spill kits with universal, oil only or hazmat absorbents. 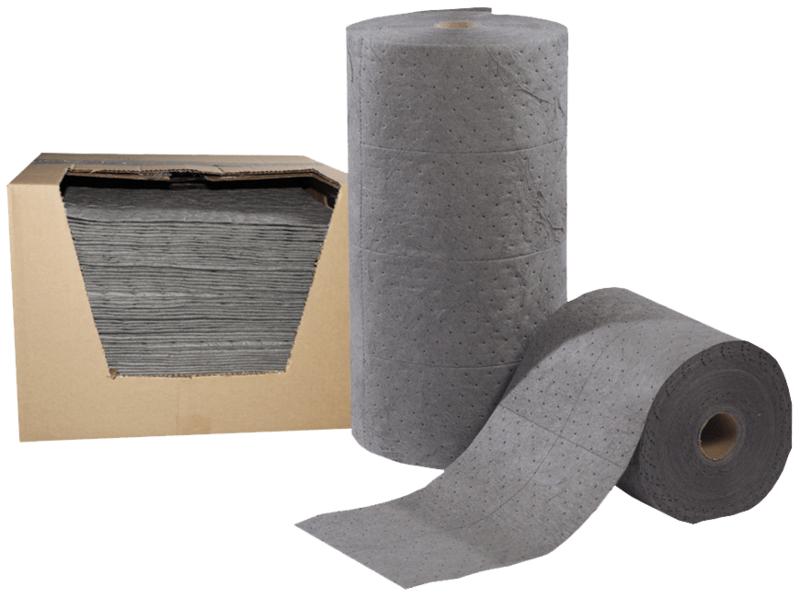 These prepackaged kits enable quick response to any type of chemical spill, in any location. Kits range in size from 5- to 95-gallons. Cleaning up a chemical spill is a high pressure and stressful situation, but we can help. Be prepared to tackle any spill situation by ordering Justrite Teksorb™ absorbents today.